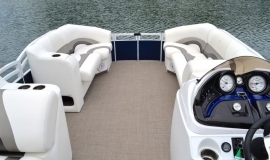 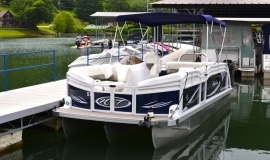 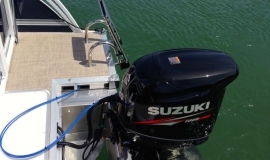 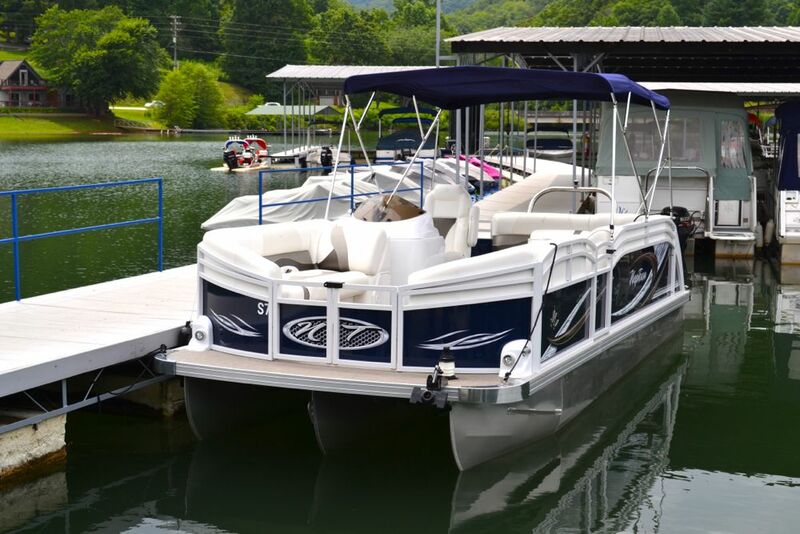 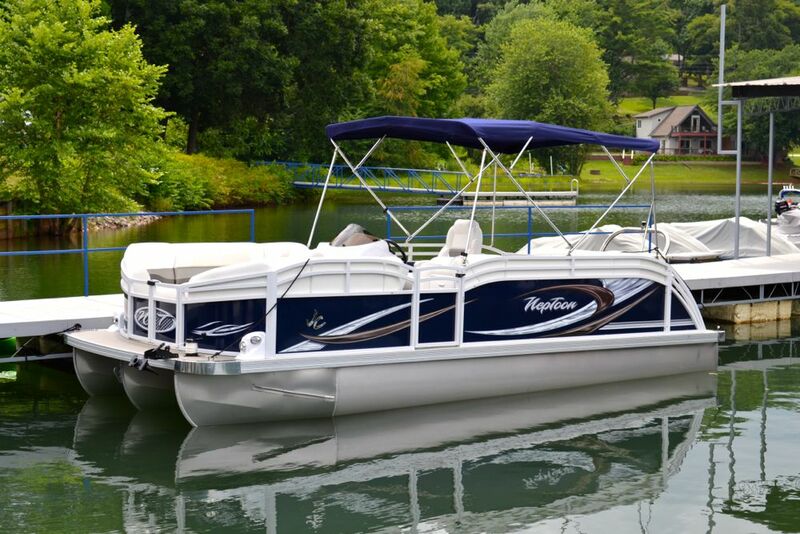 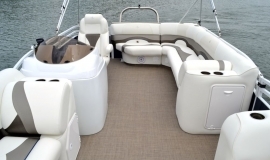 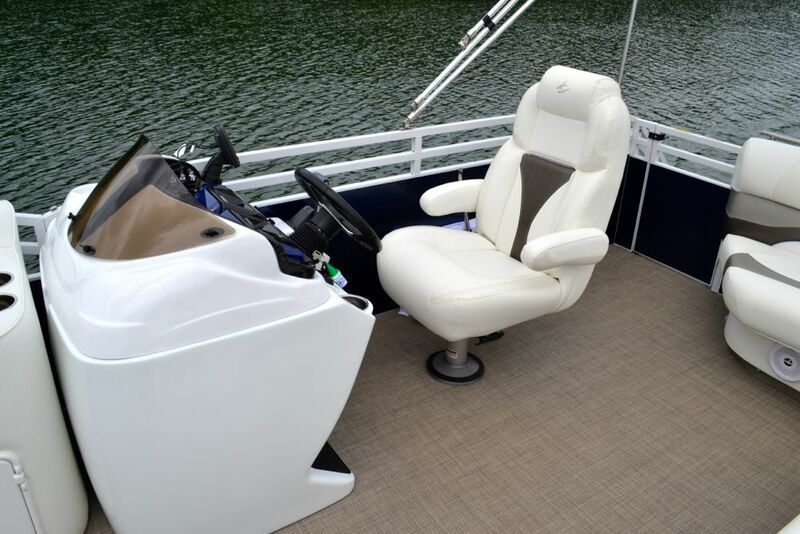 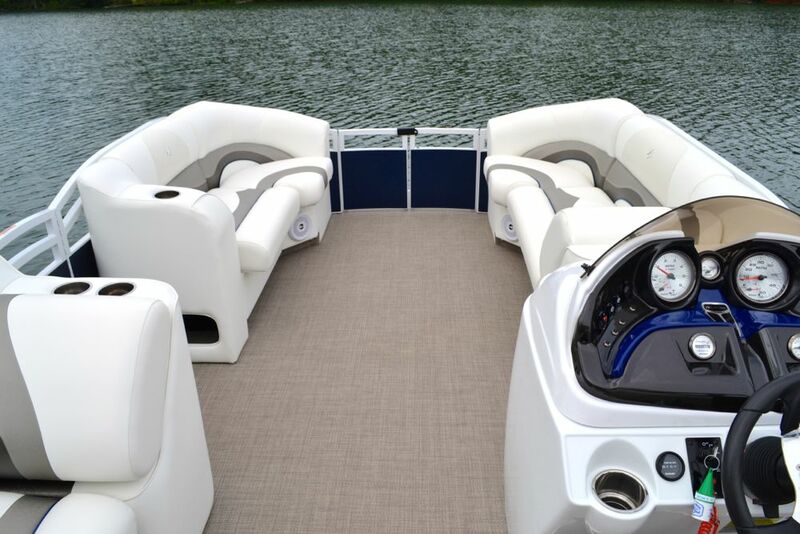 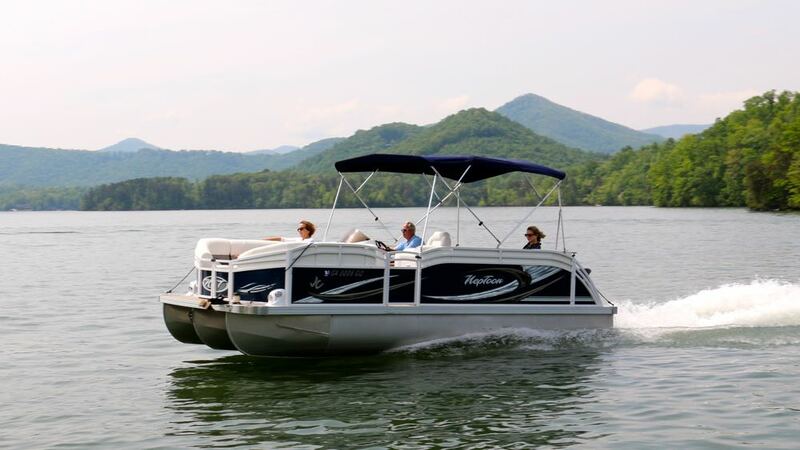 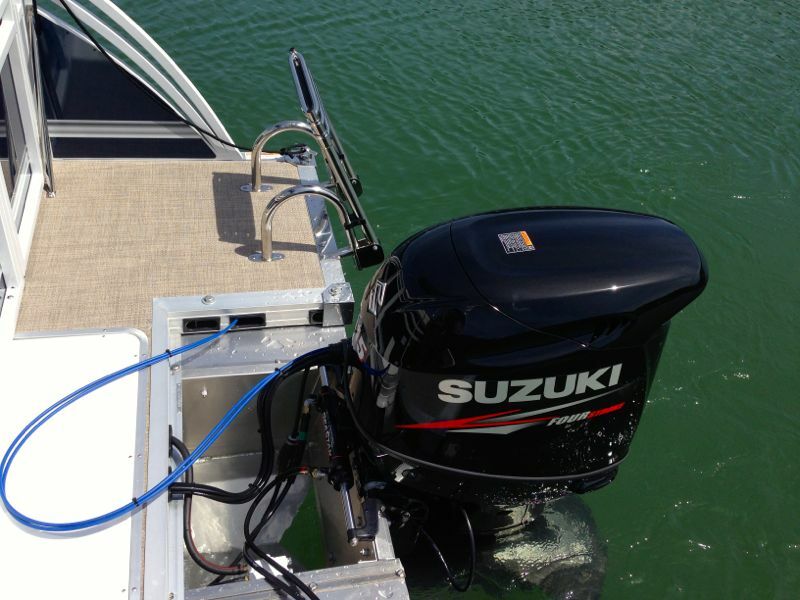 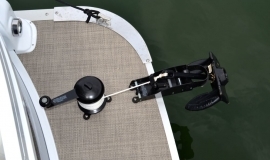 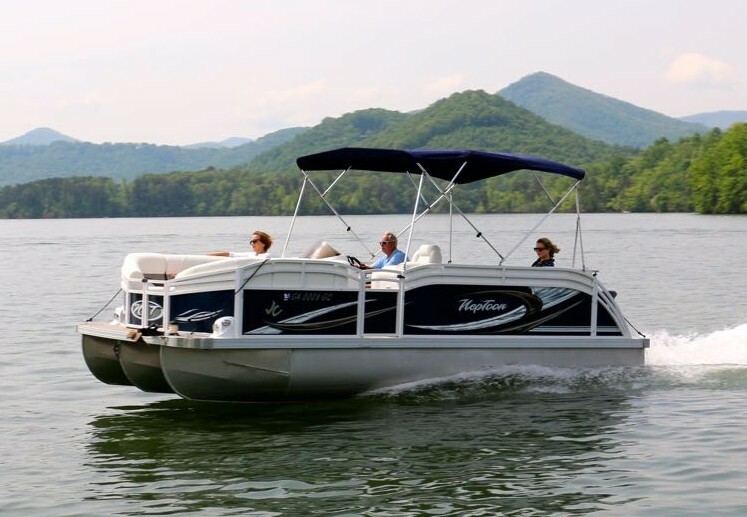 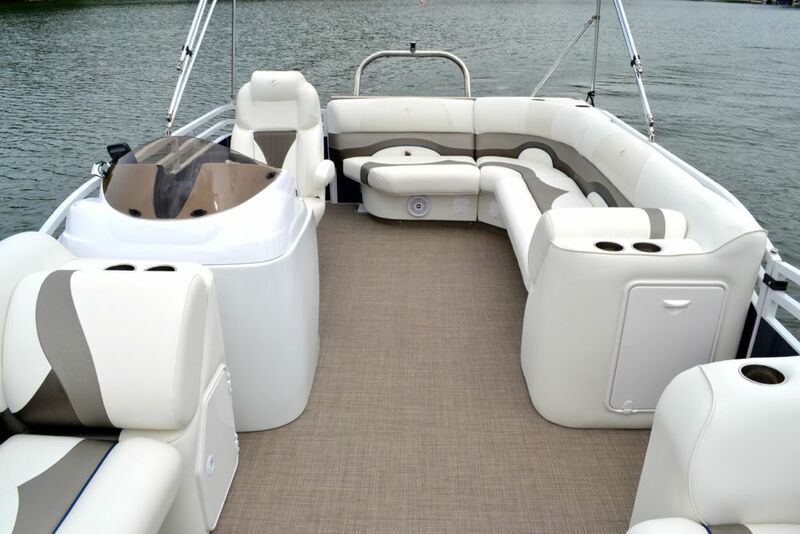 Our TriToon Pontoon Boat rentals are an excellent choice for a day of cruising and relaxation with a soft ride and a fuel-efficient engine. 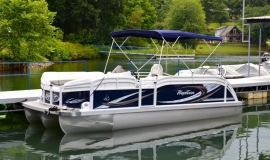 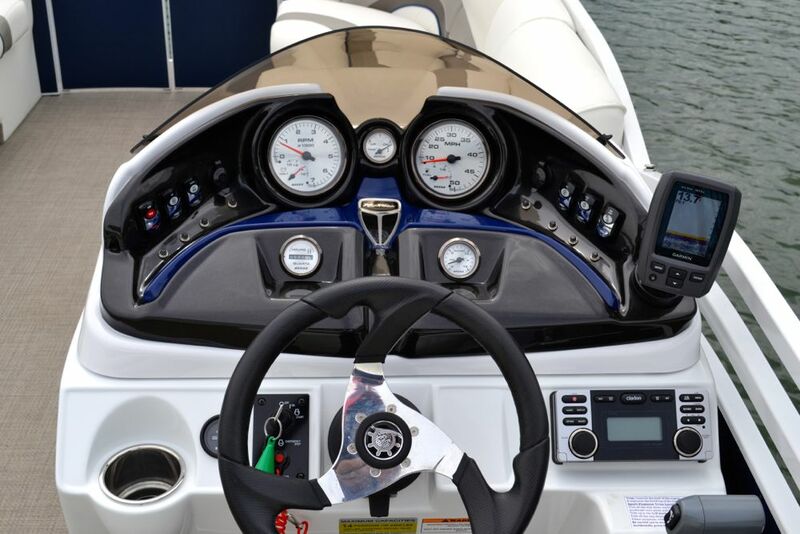 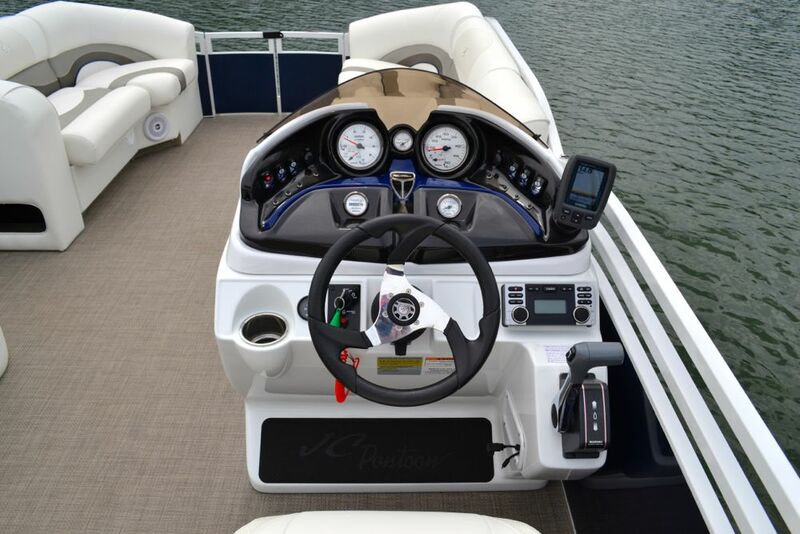 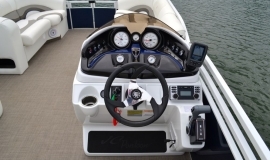 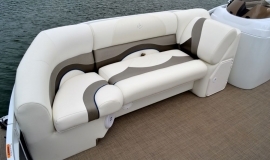 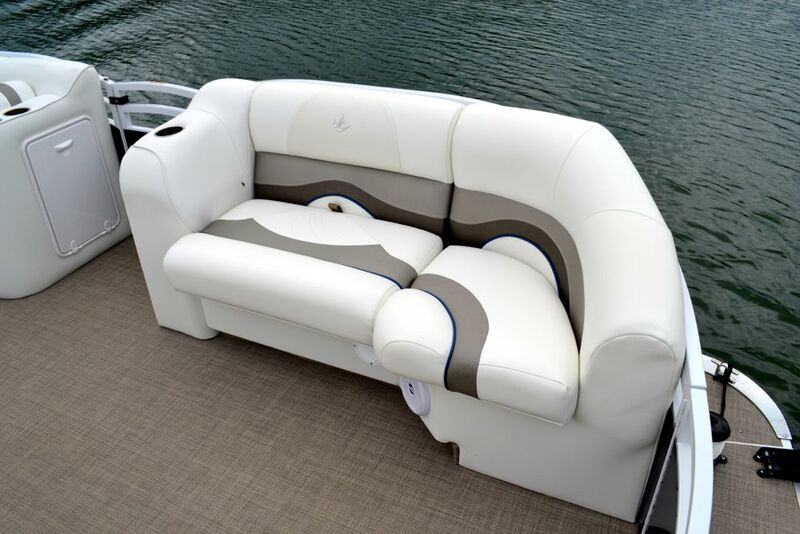 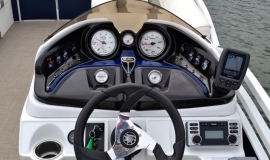 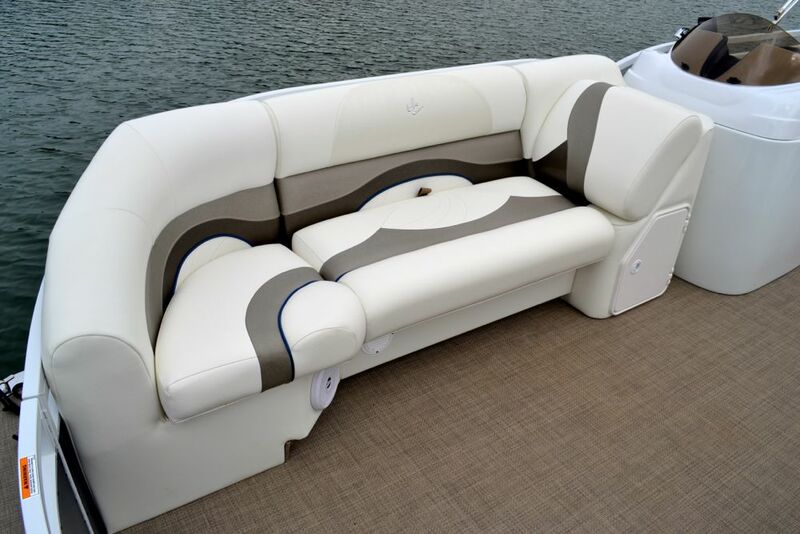 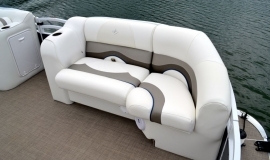 Features include: 22′ JC TriToon with a 140hp fuel-injected 4-stroke, Sunbrella bimini top for shade, Clarion CD Stereo with USB and aux. 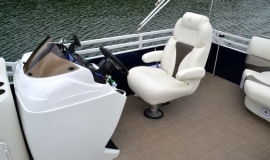 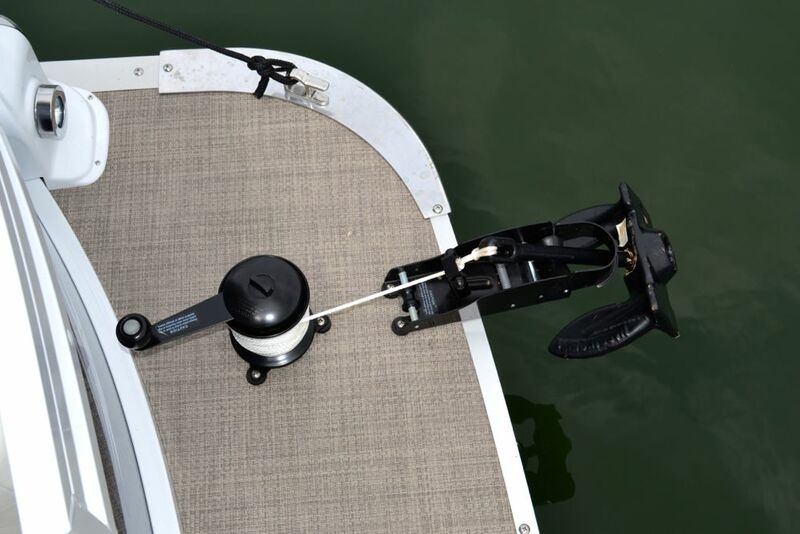 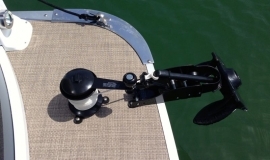 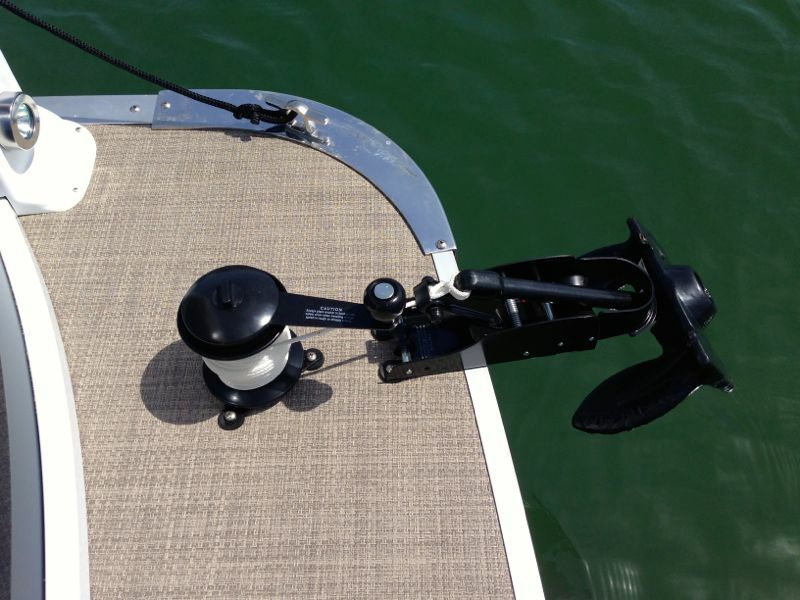 hookup, Color Fish & Depth Finder, premium Seagrass flooring, anchor winch, reclining Captain’s Chair, hydraulic steering, and seating for 10 passengers.